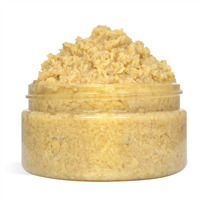 This scrub makes your skin feel soft and silky. The Flax Seed Powder gently exfoliates without feeling harsh on your skin. 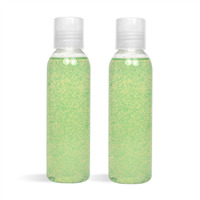 View the Scrubby Body Wash Recipe for detailed instructions. You Save $15.66 by purchasing this kit rather than buying the items separately. • (4) 1 Bottle - 04 oz Natural Malibu Tottle 22/400 1.5"
COMMENTS: Love the convenience of the kits - All items in one place. Such a wonderful selection. Also great to make as stated then play with to make it mine- But this way I know the consistency and texture needed. "What is shelf life of this product would be? " Staff Answer This product is best used within one year.